I wanted a tarp for my garden for winters. The reason being that the plants, garden furniture, grills, and everything used to be covered under snow. And this one has turned out to be the perfect one for me. 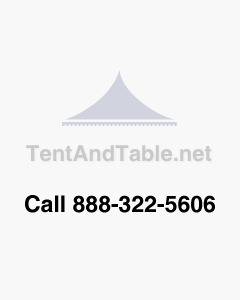 The material is really good and protects my tents very nicely. The size is so big I don’t need any extra piece of covering too. I got this tarp at quite an affordable rate as I found it too costly on the other websites. Good value for money. I got these in bulk for covering all my entire park in the rainy season. And I must say I am happy with the quality as well. Good stuff. Must buy.